Patna, April 13 : The opposition Grand Alliance on Thursday announced names of four candidates, including RJD leader and former Chief Minister Rabri Devi and Santosh Manjhi, son of former Chief Minister Jitan Ram Manjhi, the chief of Hindustani Awam Morcha (HAM). The other two Grand Alliance candidates are Rashtriya Janata Dal (RJD) state president Ram Chander Purve and Mohsin Qadir for the Bihar Legislative Council polls. Grand Alliance comprises the RJD, Congress and the HAM. Ruling Janata Dal-United (JD-U) and its ally Bharatiya Janata Party (BJP) have so far not announced names of their candidates. The JD-U is likely to announce its candidates on April 14. Early this week, the Election Commission declared dates for biennial election to 11 seats of the Bihar Legislative Council falling vacant on May 6. The last date of filing nomination papers is April 16. Polling would be held on April 26. Terms of 10 members are ending on May 6 while one seat had fallen vacant earlier following disqualification of senior leader Narendra Singh on January 6, 2016, whose term was up to May 6, 2018. 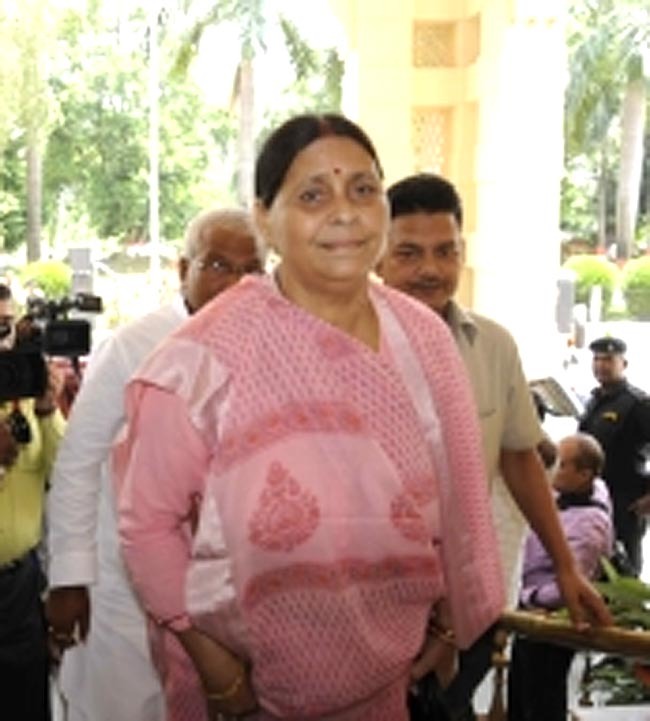 Other prominent members whose terms are to expire on May 6 are a Chief Minister Nitish Kumar, Deputy Chief Minister Sushil Kumar Modi, Rabri Devi and Health Minister Mangal Pandey.